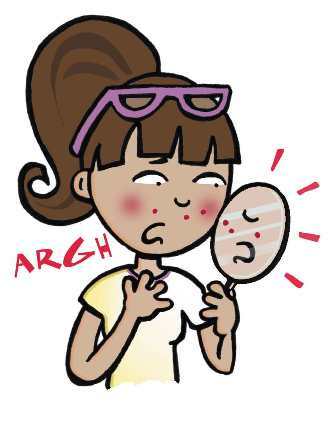 Millions of people suffer from acne, both teenagers and adults. Yes, even adults. I always thought when I became an adult my acne would disappear, but instead it became worse. 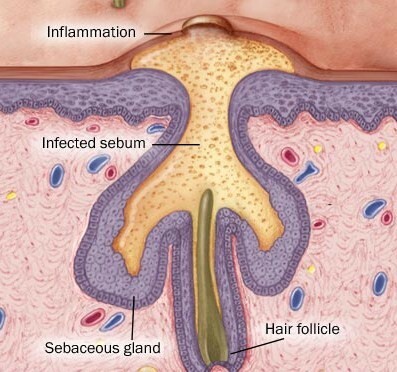 If you’re battling acne like so many other people, don’t worry because there is hope. With so many products available today, you may not be able to prevent acne entirely, but you can help keep it under control. First, let’s talk about your options: dermatologist remedies, over-the-counter remedies, and home remedies. If you have health insurance or can afford a visit to a dermatologist, I would recommend you go this route. A dermatologist is a professional doctor that is trained to diagnose and treat your acne. However, if you are on a budget or don’t have health insurance, which is common in today’s society, there are over-the-counter options which are also effective. 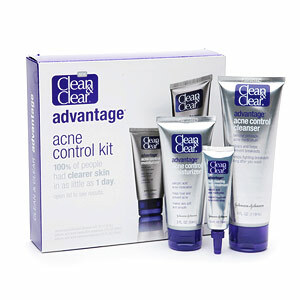 Some of these include Oxy acne products, Clean and Clear, Clearasil, Neutrogena and Noxzema. I personally break out in an allergic reaction whenever I use Neutrogena products, but my sister and many other people really like the products that Neutrogena offers. Additionally, if you have a little more in your budget to spare, many people like the Proactiv product line; which is endorsed by several celebrities, including Jessica Simpson. 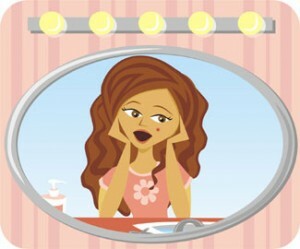 I have two friends that tried Proactiv. They both thought it dried out their skin too much and made it “flake.” However, my one friend said, if she just uses one of Proactiv’s products, like maybe the face-wash, but not the toner too, that her skin doesn’t dry out as much and it does help keep her acne under control. Now, if you only use organic products like I do, there are several different products that contain natural and organic ingredients, like Burt’s Bees, which can be ordered online and can also be found at Wegmans, Target and CVS. 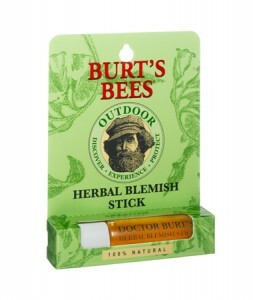 Burt’s Bees makes an herbal blemish stick that contains Tea Tree Oil. While I have never used Burt’s Bees blemish stick, I have used pure Tea Tree Oil for acne, and I was disappointed in the results. I felt the Tea Tree Oil was too greasy and didn’t really help my acne at all. However, everyone is different, and many people use Tea Tree Oil for their acne and it works great for them because Tea Tree Oil helps fight bacteria and calms inflammation. 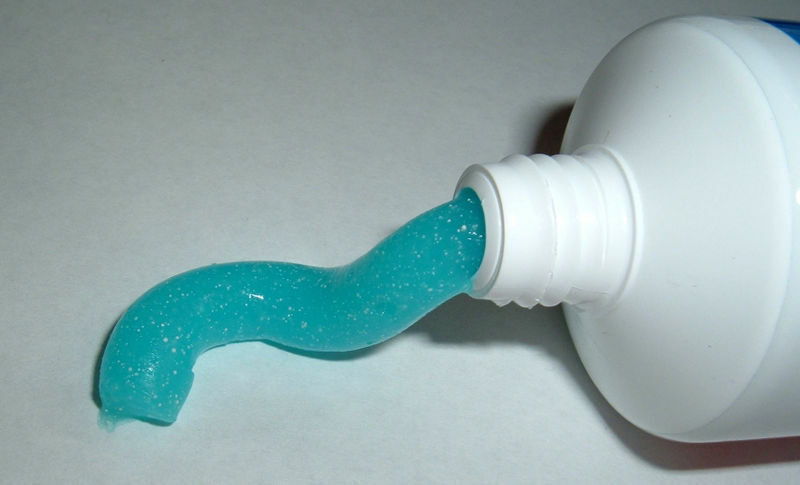 Finally, if you are stuck at home and don’t have time to run to the store or visit a dermatologist, there is an old myth that applying toothpaste on your acne will help clear it up. 6. Don’t over cleanse and scrub your skin. While is it is important to cleanse your skin at night before bed and in the morning, don’t over-scrub your skin with harsh cleansers, this will only irritate your skin and possibly cause even more acne flare-ups. 7. Additionally, it hasn’t been proven, but I think eating a lot of unhealthy and fast foods contribute to acne. These types of food are filled with grease and fat, and it is hard for your body to process all of those unhealthy ingredients. I personally notice that when I don’t eat well, my acne flares up. 8. Also, taking Vitamin C has positive effects on your overall health, so I am sure it can help minimize the effects of acne as well. By following all of these steps, I am not able to prevent my acne by 100%, but I am able to keep it under control a little bit; which is a lot better than doing nothing at all. I just keeping hoping that one day, someone will come up with a magic cream that prevents acne and wrinkles in one small and simple step.